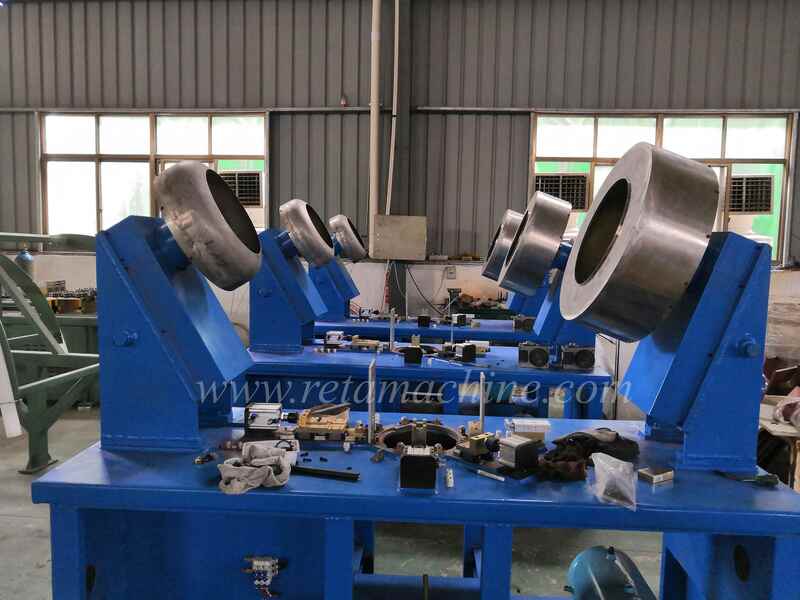 Ring Loading machine is used to load welding ring onto return bend automatically. 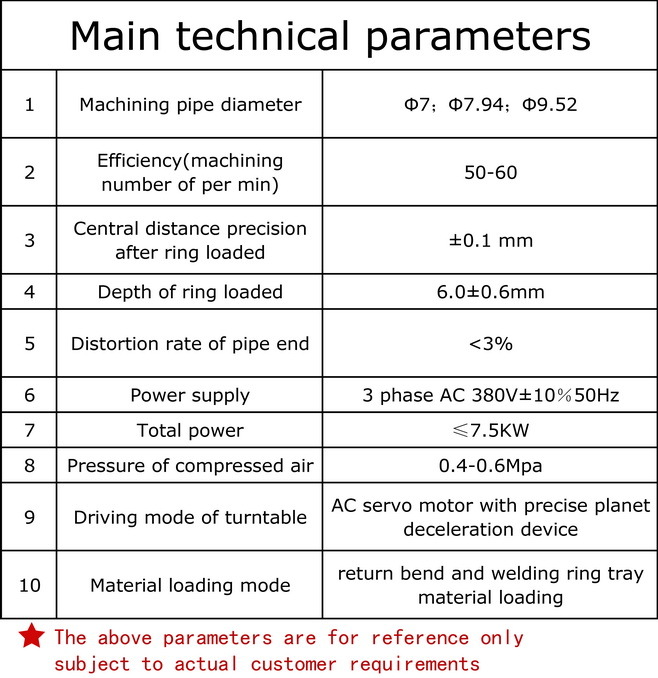 It is applied to auto production of return bend welding ring loading in business of air-condition condenser, evaporator, water heater, etc. condenser, evaporator, water heater, etc. 3.Scale board on servo motor, accurate location. 4.PLC & touch screen integrated control. 5.Device for smoothing the pipe end.